What a momentous day to be alive. 21st October 2015. The day Marty McFly, Doc and Jennifer visited in Back to the Future 2. The precise time being 4:29pm. PT. Anyway, it’s here. Although commerially viable hover-boards and self tying shoes aren’t! 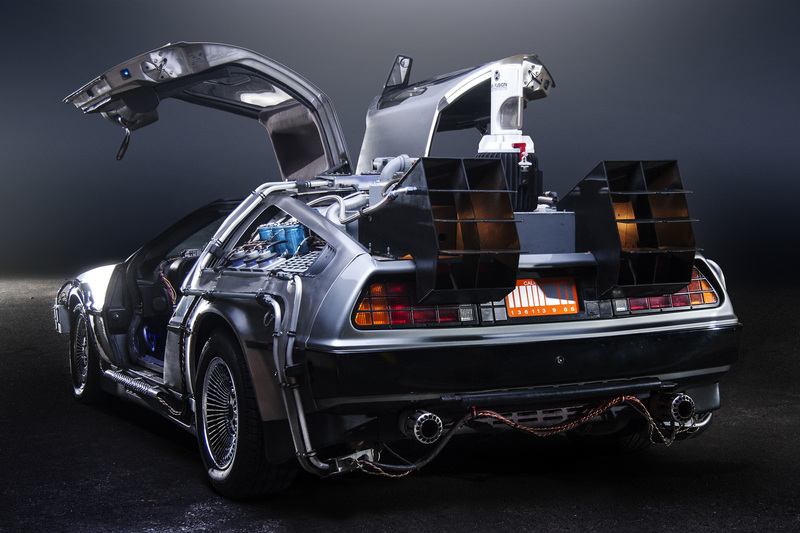 Have a great #BackToTheFutureDay and here is just a couple of interesting links to browse. If you live in the US and want to get me a bottle of Pepsi Perfect it would be massively appreciated. Of course I will reimburse you. Ford actually offering a Flux Capacitor Addon for Fiesta Focus models order this week!